The high school boys soccer team continued its winning ways, improving to 4-0 with two shutout victories over Saint Michael’s and one over Randolph Macon Academy. The team was backstopped by junior goalie Andrew R. and a strong defense, which has yet to give up a goal this season. Paul Dow led the team with 6 goals during this three-game stretch, followed by Josh Mead, who will miss the next month with an ankle injury, with 3. Dominic Santschi and Anthony Storey each netted 2 goals, while Luis Ramirez and Declan Clune had 1 each. In addition, Daniel Mead, Eddie K. and Isaac Belleville scored their first high school goals. Congratulations to the team for a great start to the season! The high school Vendéens next take the field on Friday against Seton’s JV at Valley View. Meanwhile, the junior high team lost a hard fought contest to Chelsea and a close 1-0 game to Seton on a penalty kick. The junior high looks to get back into the win column this week with games today and Thursday against Holy Family of Dale City and Manassas Christian at Valley View. 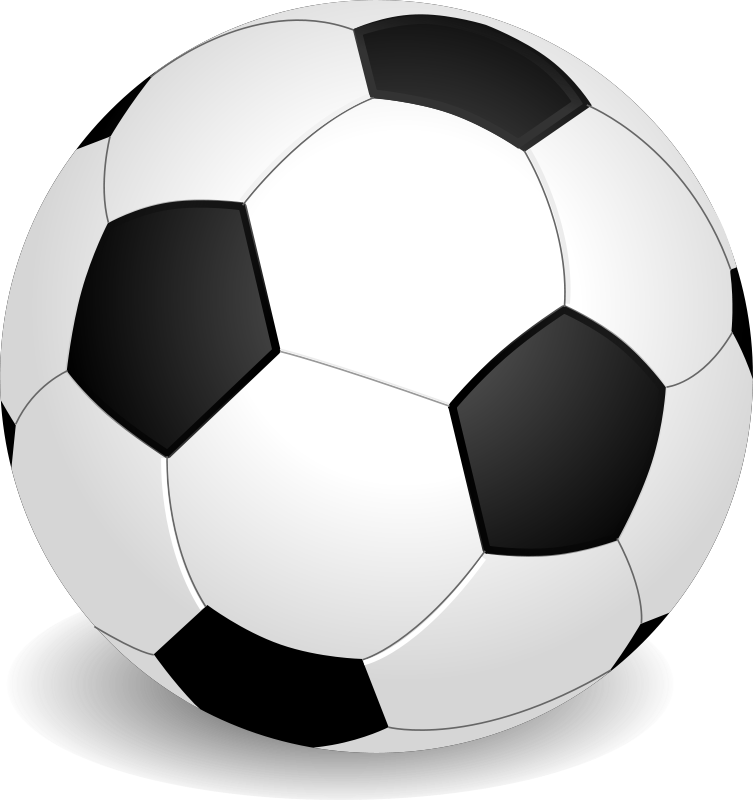 Congratulations to Holy Family’s high school and junior high soccer teams who both opened the season with shutout wins on Tuesday! 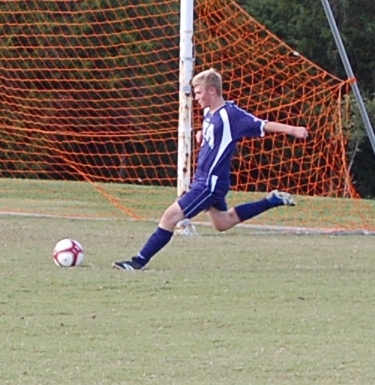 The high school team traveled to Fairfax Christian School and won a hard fought 2-0 victory. The Vendeens were led by their keeper and a strong defense. Last year’s leading scorers, Josh Mead and Paul Dow, tallied one goal each. The junior high team, behind goals by Thomas Sanstchi (2), Jack Francis and Michael Belleville, powered past Linton Hall 4-0. Come out to Valley View on Friday to watch the high school team take on Randolph Macon Academy at 3:30! Go Vendeens!